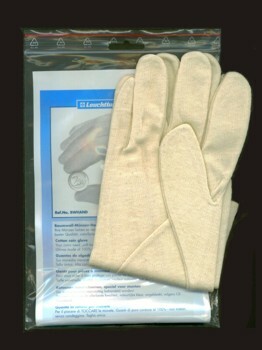 Your coins need that "soft touch" Gloves made of 100% pure unbleached cotton. Strong,safe and soft. one size fits all.